I really dig Chicoro's simple and effective approach to hair care. 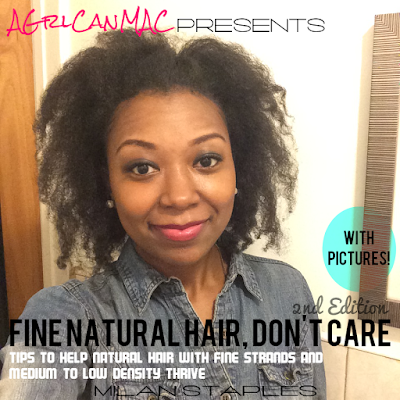 Her book, Grow It!, is my hair care bible still to this day and I reread it often. 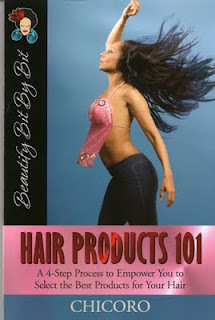 I'm late and didn't know that she came out with another book recently, Hair Products 101. I enjoy reading, learning and supporting Chicoro. In my encounters with her, she's been very down to earth and her practical and simple advise in hair yields results. I will be purchasing this book soon to add to my hair care library and once I finish reading it, I will share with you all my thoughts. Have any of you out there read this book yet? I have yet to read her 1st book, but it's on my list. Maybe that will be my next read since this business book is boring me to tears. Thanks for sharing.